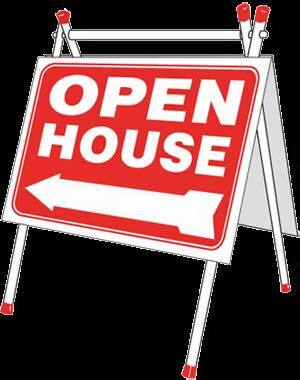 Eastern Jefferson County Open Houses. Below I have complied a list home upcoming open houses in Eastern Jefferson County Louisville KY. Feel free to search this page instead of wasting all your valuable time and gasoline. If you would like to view the house yourself privitely please select the request more info button or schedule a showing button. And, for your convenience, register for a free account to automatically receive email listing alerts whenever new homes come on the market in Eastern Jefferson County Louisville KY that match your specific criteria.